We know what you're thinking: Energy? Sounds boring. But think again. Here at Sensorfact we're making the world more sustainable, starting with the industry. Imagine those factories which consume lots of energy? We help them reduce their energy consumption by using smart hardware and software to give insights and advise them how to make a difference. We provide inexpensive non-invasive wireless energy-harvesting sensors coupled with 4G-enabled bridges. No production downtime === money saved === happy clients. The data is sent straight to our cloud-hosted energy management system and is accessible from anywhere. Albert Heijn, McDonalds and Schiphol are some of our clients. At the moment we receive over 1 million data points per day from our sensors. We are creating a company which people would like to work for. A great working environment where we come with pleasure and enjoy their work. We are a small and diverse team speaking 6 languages (default is English, of course). We're all good at what we do and we enjoy working together. We love working with people who don't mind chiming in with their opinions and are fearless about asking questions when they don't know the answer. You'll have autonomy to do things your way and respect from day one. No regulations or hierarchy, just a lot of interesting work to be done. If you want to look back on your career and know that you were a vital part of building an awesome company, this role is definitely for you. You will be working on our intelligent energy management system. You’ll join an experienced team that is passionate about their work and enjoys collaborating with each other. You will be responsible for all facets of DevOps and managing our IoT devices in the field. We are a small team so every contribution is critical to the product. You will have all the freedom to come up with improvements to process millions of data points per day and, how to maintain and scale our application. We are currently working on automatic machine state, uptime recognition and anomaly detection. 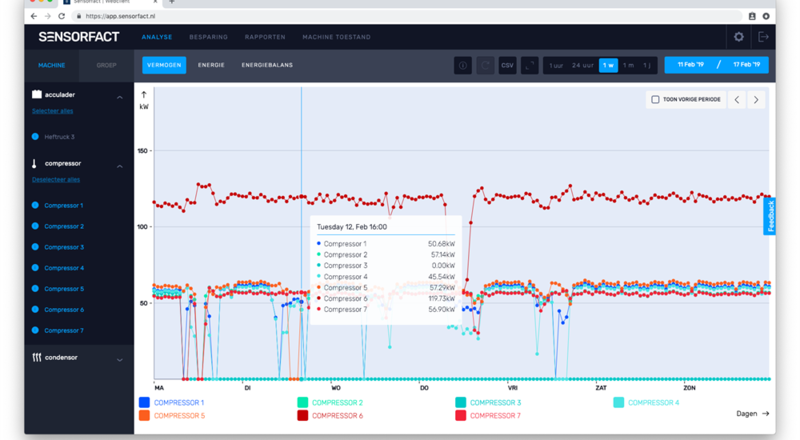 By detecting anomalies and trends we can help our users stay in control of their factories without having to run around all day. We are also researching new sensors such as pulse counters to read out existing meters. This way we can measure more things like gas, steam and water and deliver a full-energy service. You are going to migrate our current infrastructure from AWS with Docker Swarm to GCP with Kubernetes and Istio. We want a reproducible environment with better CI/CD that doesn't require developer intervention to maintain or deploy. We plan on using as much GCP services/solutions as possible. 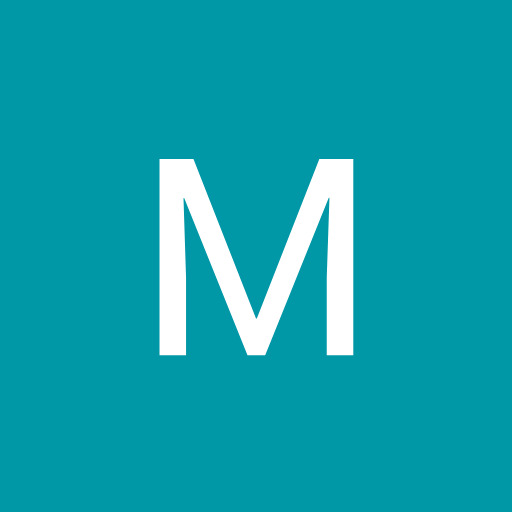 For example logging, monitoring, IAM etc. so we have less services/servers to maintain ourselves. You will have a lot of freedom to decide how you want to approach these things as long is it aligns with the overall philosophy. Learning new technologies is fun that’s why we’re constantly experimenting with them. Right now our core platform is based on micro-services written in Node.js connecting to the NATS message bus. User-facing APIs are exposed through GraphQL on top of Express.js. Front end is based on React with Cypress for testing. Unit tests are written in Jest. Time series data is stored in InfluxDB and the rest - in MongoDB. Our source code is on GitLab and we use a mix of GitLab CI and Jenkins for CI/CD. We’re currently deployed on AWS but are in the process of migrating to Google Cloud Platform. We do Scrum with 2-week sprints, sprint planning, grooming and retrospective sessions. Our stand-ups are at 9:30 and if you’re not there you can chime in over Hangouts. We keep track of things using Jira and get in touch with each other over Slack. We know how important it is to get in the zone and write beautiful code so 13:00 to 16:00 we have quite hours with no distraction (we try). Any hardware or software you need to get your job done: great monitor, the best laptop- you’ve got it. Did we peak your interest? Send us a message and come by for coffee. Please include a short note why you think you’ll fit in, your resume, GitHub and/or NPM username, etc. or anything else you think is applicable. 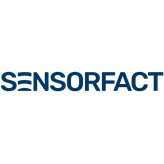 Want to get notified about new jobs at Sensorfact?